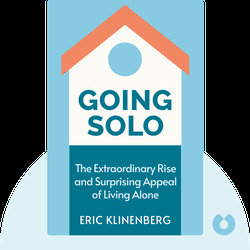 Going Solo (2012) explains the sociological factors that have led so many adults to live on their own. 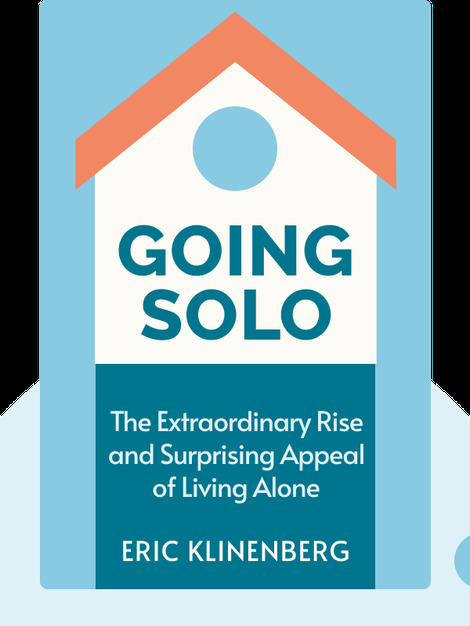 These blinks detail the history of solo living, describe the benefits of choosing such a lifestyle and explore the different conditions under which solo adults live. Eric Klinenberg is a sociologist and contributor to, among other publications, the New Yorker, Time magazine and the New York Times. He is a professor of sociology and the director of the Institute for Public Knowledge at New York University. His other titles include Heatwave: A Social Autopsy of Disaster in Chicago.